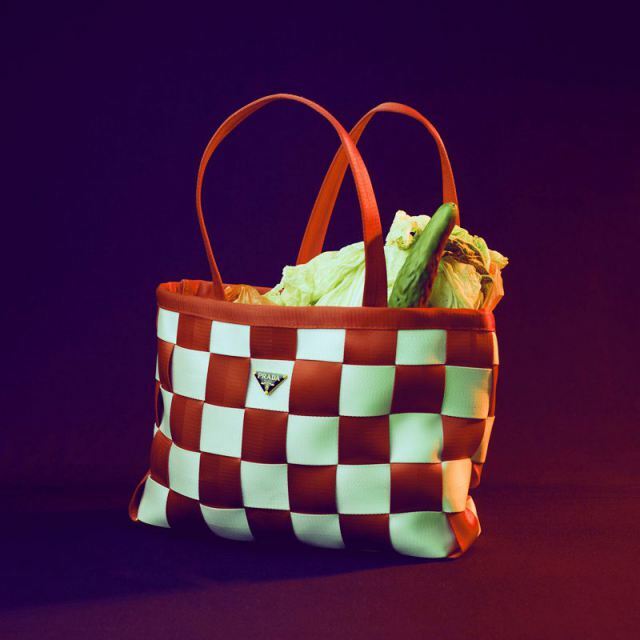 A Chinese photographer is making counterfeit luxury goods and knock-off designs look good. With a budget of just $9 per item, Quentin Shih, a photographer from Tianjin, held a fashion shoot in a small coal-producing city in Shanxi province that is best known for its choking air pollution. Counterfeit goods have been the focus of the government’s recent criticism of Alibaba, China’s biggest e-commerce retailer. And China leads the world in the sale of counterfeit goods—also known as shanzhai, meaning imitated or pirated brands—with its factories producing almost 70% of the world’s total supply, according to the United Nations. Shih takes a more positive look on these goods. His motive was to “explore typical small city lives” in central, poorer China. “I want to create some humor using fake luxury goods, and the vivid color of these goods is also what interested me, ” he told Quartz. “But the fake stuff is not the whole topic I want to explore—young people, life, portraits are what I’m looking for in this project,” he said…. 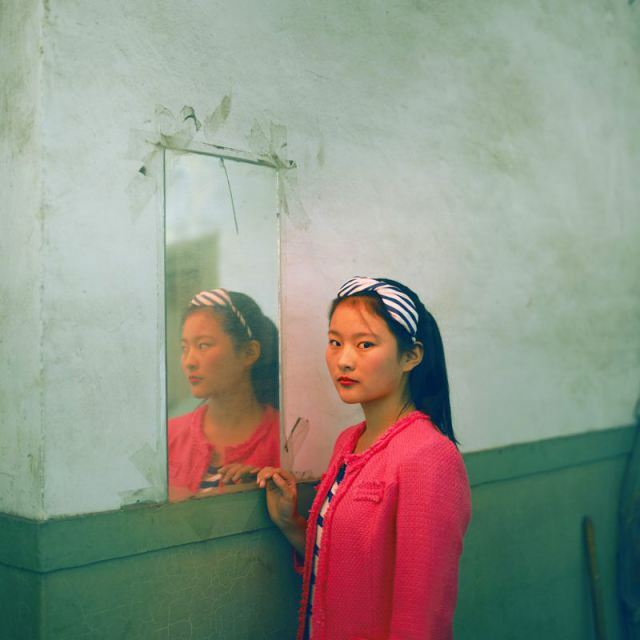 Read– and see- more at “A $9 fashion shoot in a Chinese coal town shows how beautiful counterfeit clothes can be,” and at Shih’s own site. As we clear out our closets, we might send stylish birthday greetings to Sarah-Jane “Trinny” Duncanson Woodall; she was born on this date in 1964. A fashion guru in the UK, she is best-known as the co-originator and co-star (with Susannah Constantine) of the television and print juggernaut What Not to Wear, a huge success first in the U.K., then in the U.S. and elsewhere.